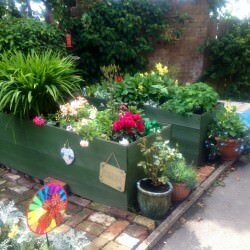 Sedgemoor Secret Flower and Bird Garden, based in Oldham, was set up by neighbours Geoff and Brian to brighten up their area and bring people together. 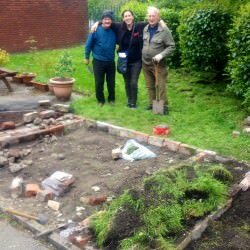 With encouragement from Forever Manchester’s Community Builder Lisa Brown, Geoff and Brian, who live on the Barker Street estate, installed a seating area and raised planters where wild flowers were planted. 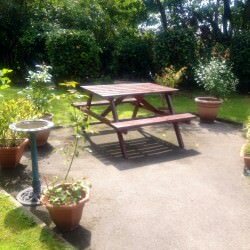 A local agriculturalist visited the gardens and said he was surprised to see so many varying pairs of birds in one small area. 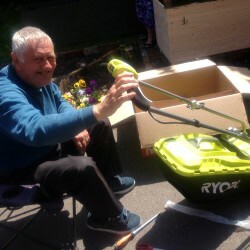 Alex Myers the First Choice Homes (FCHO) Neighbourhood Officer entered the garden into the annual FCHO Garden Competition after seeing how much had been achieved by the neighbours coming together. 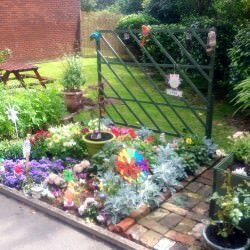 As a result of the work Lisa has been doing in the community to connect residents, members of the Sedgemoor Secret Garden have now been attending the Barker Street Tuesday Club, a local social club set up by a local residents, to share a meal and play some board games. 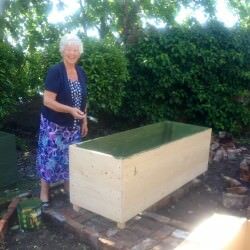 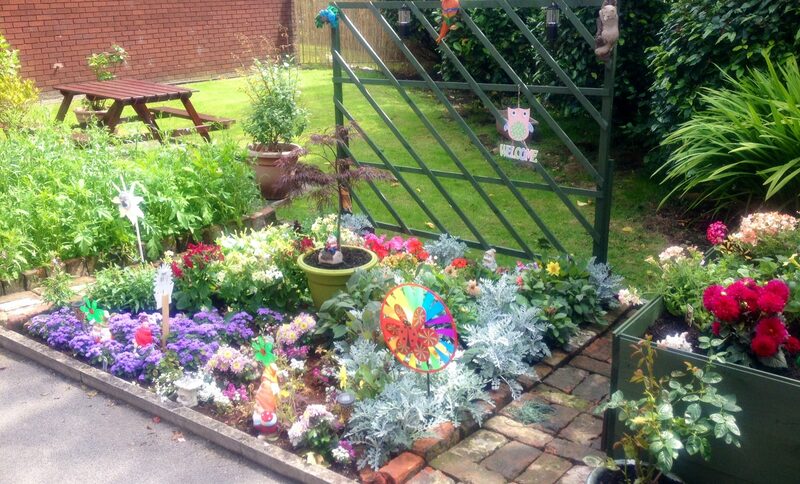 The Sedgemoor Secret Garden project has boosted confidence and helped these residents to connect with similar passions and put their multitude of skills together to create something truly award-winning.